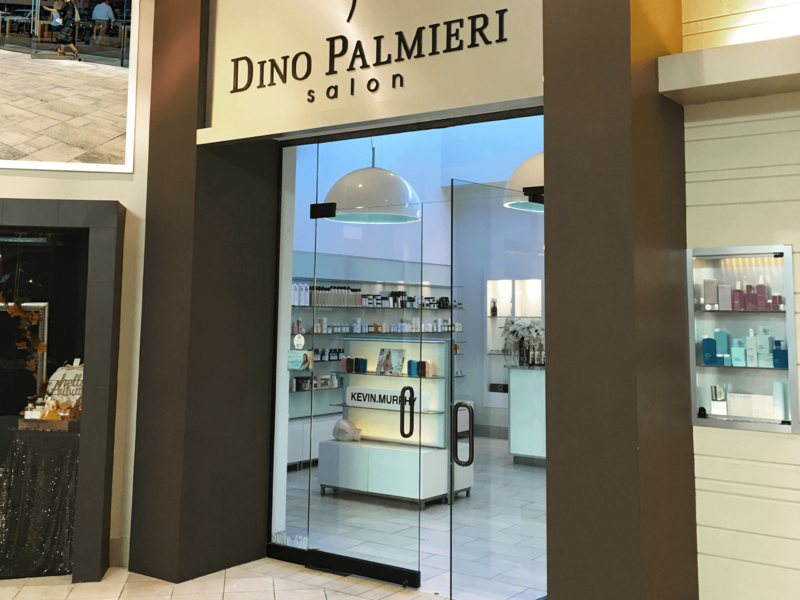 True beauty comes from within, the rest comes from Dino Palmieri Salon & Spa. 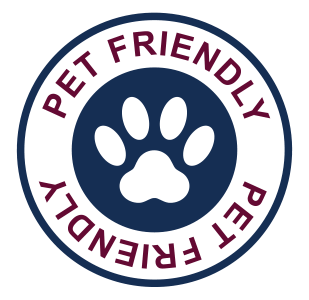 10 locations serving Greater Cleveland, Ohio. *Store hours may vary. Please view the shop/restaurant listing to confirm hours. Copyright ©2019 Eton Chagrin Boulevard. All Rights Reserved.